Yesterday we posted about an Excel sheet which you can use to track the FIFA world cup 2014, Brazil. 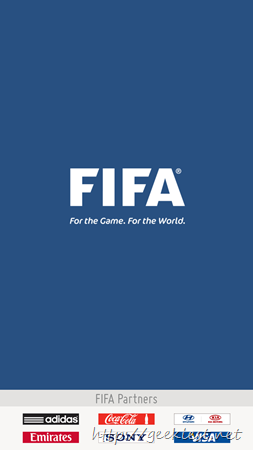 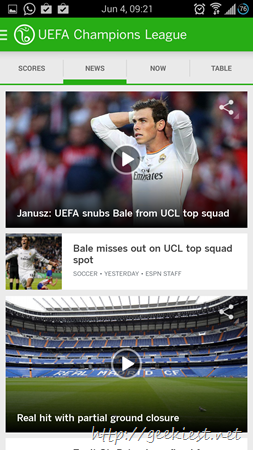 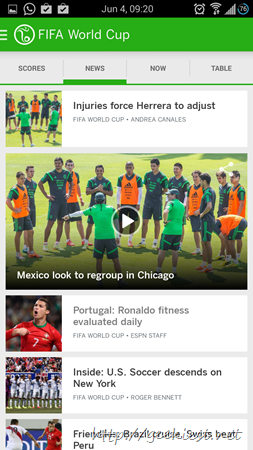 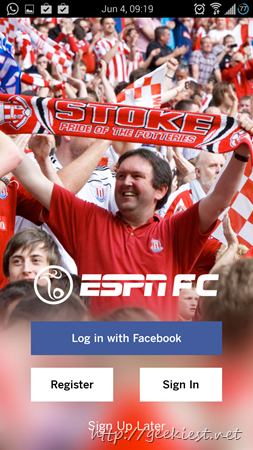 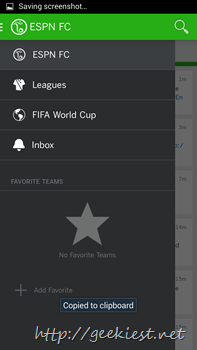 Today we are covering FIFA and ESPN applications for your Android and iOS devices. 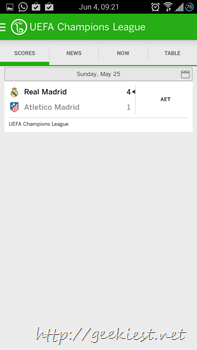 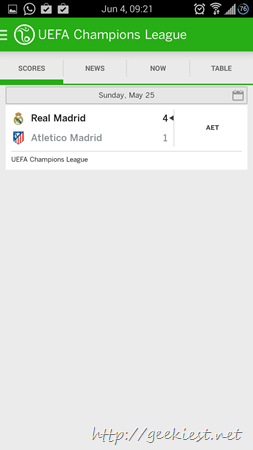 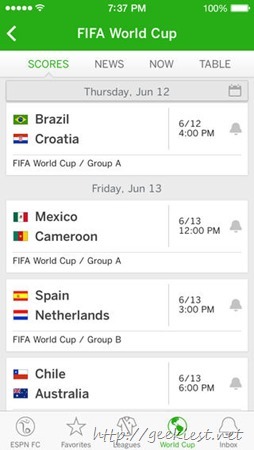 This application is the Official android application of FIFA which help you to track all the football events around the world. 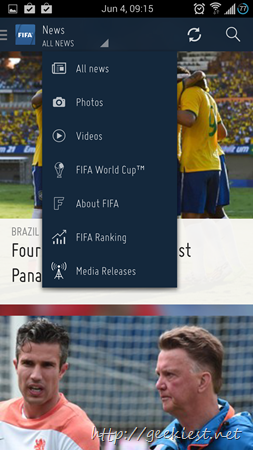 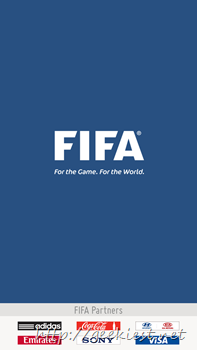 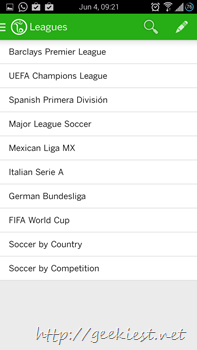 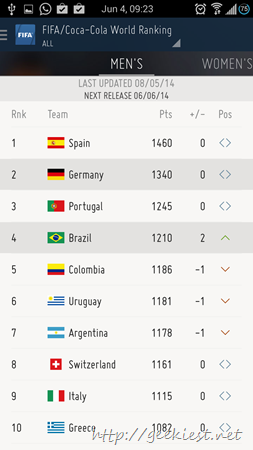 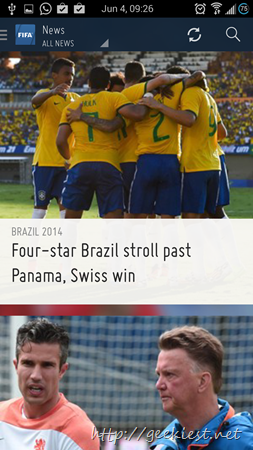 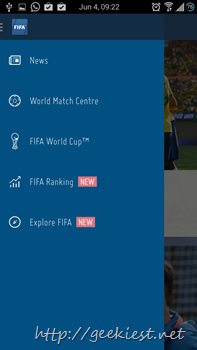 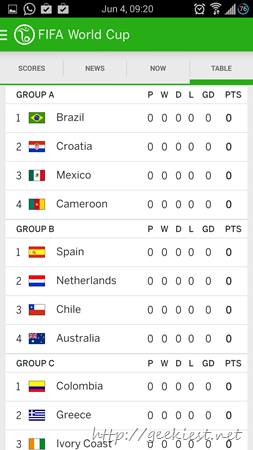 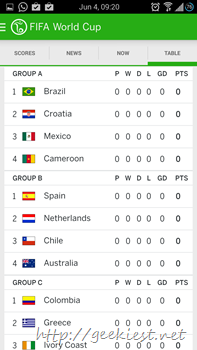 The application can provide you the latest news, Photos, videos and also the current FIFA ranking of each team. 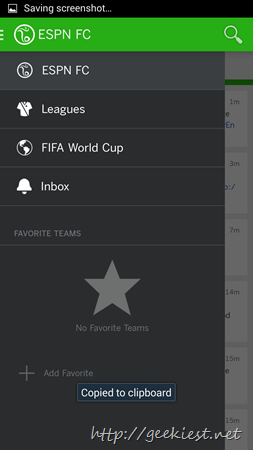 Add your favorite teams . 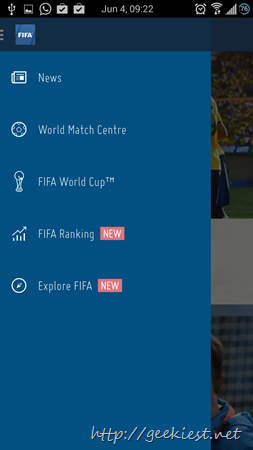 Check the team ranking easily. 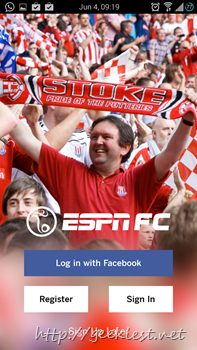 This is an application from ESPN for the football lovers only. 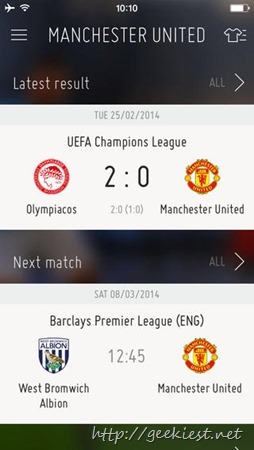 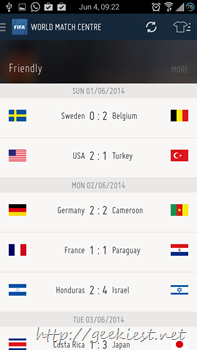 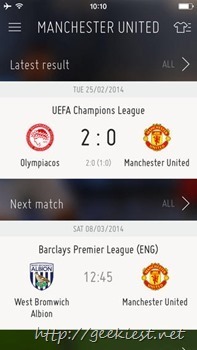 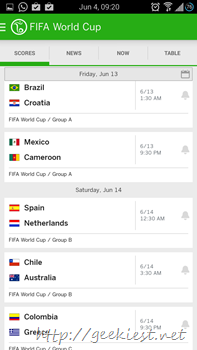 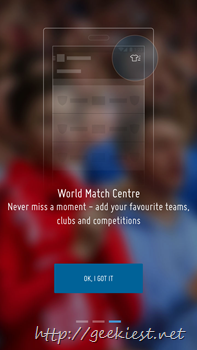 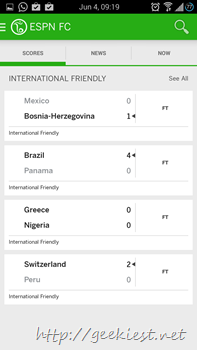 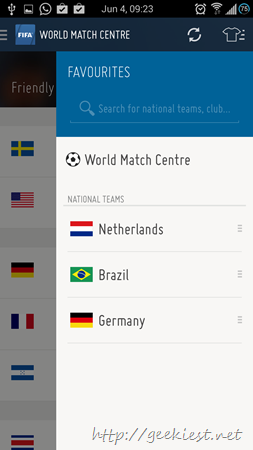 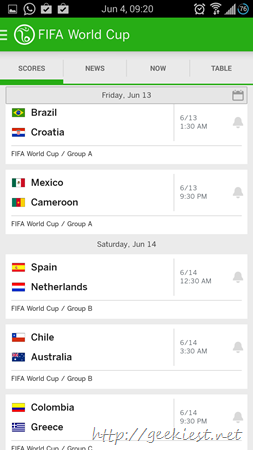 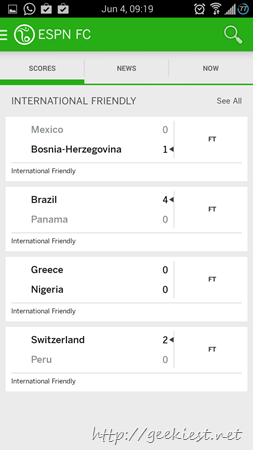 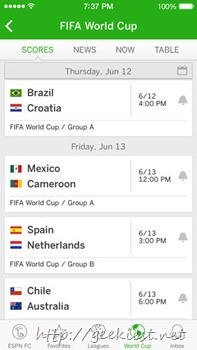 This application also allows you to track the status of all main football tournaments. 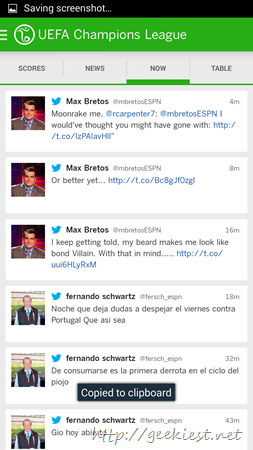 It also includes a twitter feed to track the latest news. 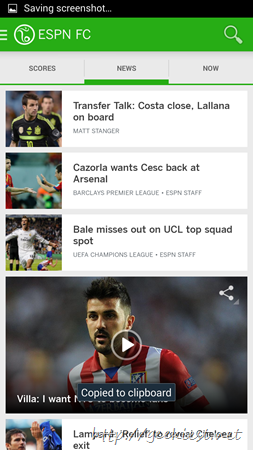 The ESPN football app for iOS. 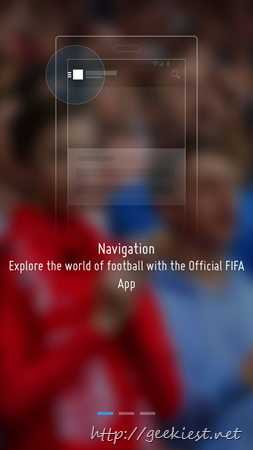 This application requires iOS 7.0 or higher. 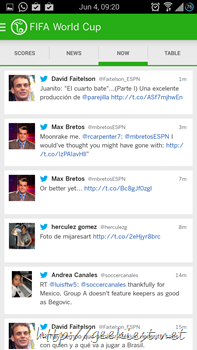 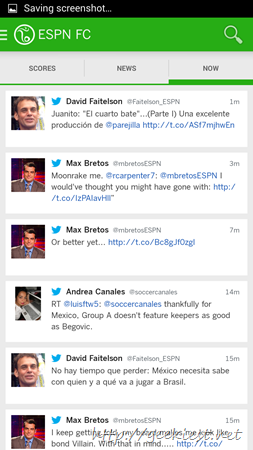 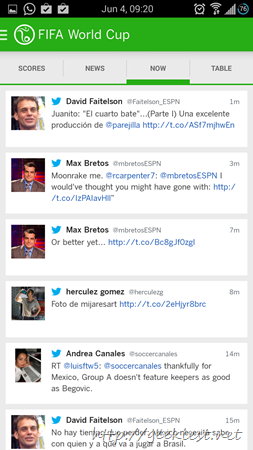 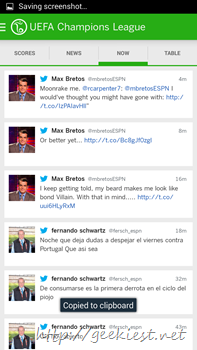 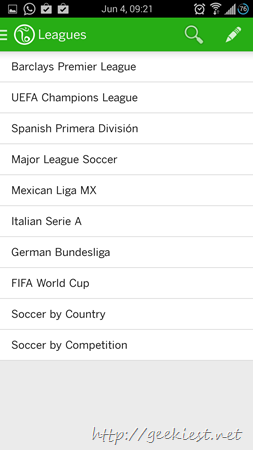 The ESPN and FIFA applications above are optimized for iPhone 5 and compatible with iPhone, iPad and iPod touch.